Today’s photo is a great start for my 365-2017 project. Each day, I plan on posting my best photo taken that day. I don’t have any particular theme in mind, but you will likely see birds, nature, landscapes, bicycling adventures, and my day-to-day sights of the Pacific Northwest. 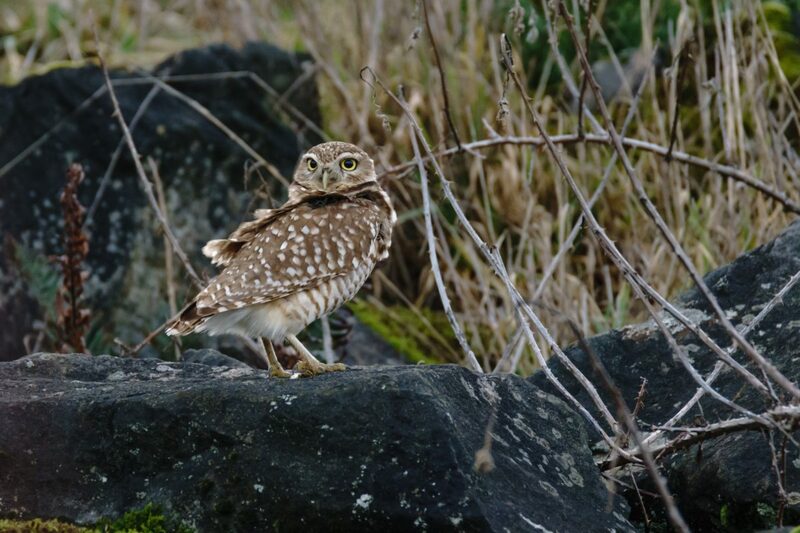 This burrowing owl has been eluding me all week, twice striking out on previous attempts, but tempting me with daily updates via the OBOL mailing list. All images will be available on my Flickr Stream and 2017×365 Album.